Manage multiple data domains using a single integrated solution to drive new market insights and business agility. Deliver superior business outcomes with a single solution built to drive competitive success. 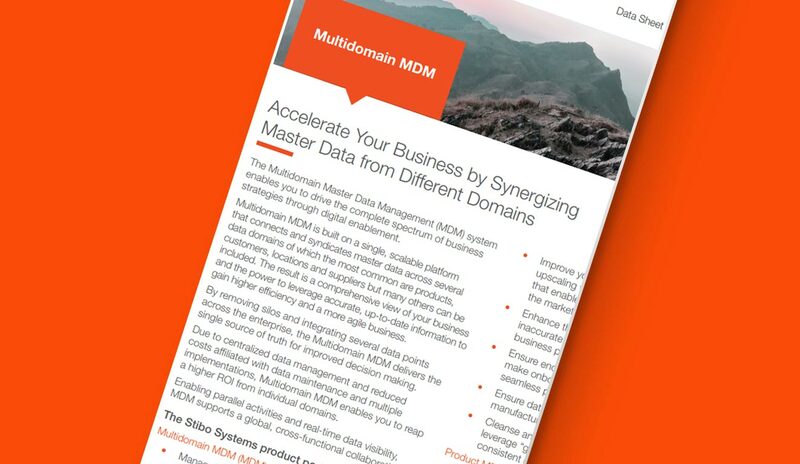 Stibo Systems’ Multidomain Master Data Management provides a single, scalable solution to enable enterprise success by connecting and syndicating master data across multiple data domains. And to leverage that data to create a single source of truth that enables superior decisions and business outcomes enterprise-wide. Built using a single integrated platform, Multidomain MDM eliminates data silos and seamlessly integrates information across domains, applications and systems. This provides complete and consistent data accuracy and visibility spanning customers, products, locations and more. As well as across different lines of business, including ecommerce, logistics and manufacturing. The unique capability enables the delivery of insights and efficiencies that traditional MDM or product information management (PIM) solutions can’t approach. Drive efficiency and insight across multiple domains. There are many types of master data. Managing any one of them offers significant advantages. Combining and synergizing them with a single on-premises or cloud-based solution across multiple domains opens up entirely new insights, providing opportunities for enhanced customer centricity and operational efficiency and agility that set companies apart. Product data Description, cost, unit of measure and image are examples of product data that help your customers make informed buying decisions. Studies show that giving people better product information boosts online sales from 17% to 56%. Customer data Perhaps the most common type of master data is customer records, which can include names, email, postal addresses and customer preferences. Customer data fuels the creation of amazing experiences, which have the potential to increase customer satisfaction by as much as 20%. Supplier data You can view elements of your entire supply chain using an integrated, accurate and up-to-date view. This results in greater control, closer relationships and an improved supplier and product onboarding process. 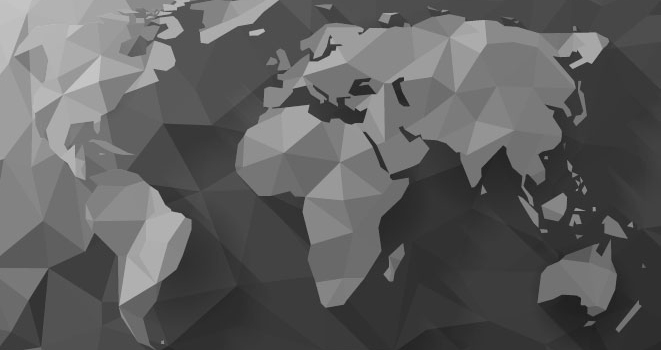 Location data Location data is essential for analyzing customer purchasing habits based on geography. You gain a deeper understanding of product, store and competitor locations, as well as improving the management of your chain of physical stores. Party data Mastering party data allows you to create the relationships that are vital to gain an accurate understanding of the value of each of your records. It gives you a significant competitive advantage. Reference data Keeping reference data fields such as country, currency and conversions up-to-date is critical to making key business decisions, understanding their impact on the performance of your systems and meeting regulatory compliance. Asset data Managing asset data with disparate systems across departments can drag down data quality. With all asset data linked together in a central repository you have an accurate overview of who is using what equipment, where it is stored, and when it was maintained and by whom. Employee data Employees are valuable assets. Managing employee data in a centralized MDM solution enables you to connect it with other domains and gain new insights, such as which employees have worked on what projects, where they’re located and their skill levels. Ledger data MDM prevents ERP from becoming a ledger data silo. By connecting ERP with other systems and third-party sources, MDM enhances efficiency and becomes your single source of truth, consolidating product data as well as supplier and vendor information. Manage and connect data across domains to drive insights, competitive advantage, innovation and growth. Managing hundreds, thousands or even millions of products is challenging. Information is complex, has many dependencies and can often be found in countless spreadsheets and disparate systems, leaving you with duplicate and inaccurate information. By 2020, “CX” will overtake product and price as your most important differentiator. Customers demand personalized, consistent and relevant experiences regardless of how they interact with your company. The solution makes it easy to link customer records to other data domains – such as product and location information – so you can create experiences your customers will love. You need to understand and collaborate with your supply chain. However, relevant supplier information is often spread out across systems and departments, leading to inefficiencies in supplier onboarding, communication and management. Inaccurate or inconsistent location data can reduce the effectiveness of your enterprise and expose you to unnecessary risk. If you want to analyze the geographic shopping habits of your customers, gain a deeper understanding of warehouse locations or effectively manage numerous physical stores, then location data is a valuable addition to your enterprise master data initiative. With the rise of privacy regulations such as GDPR, mastering party data has become critical. 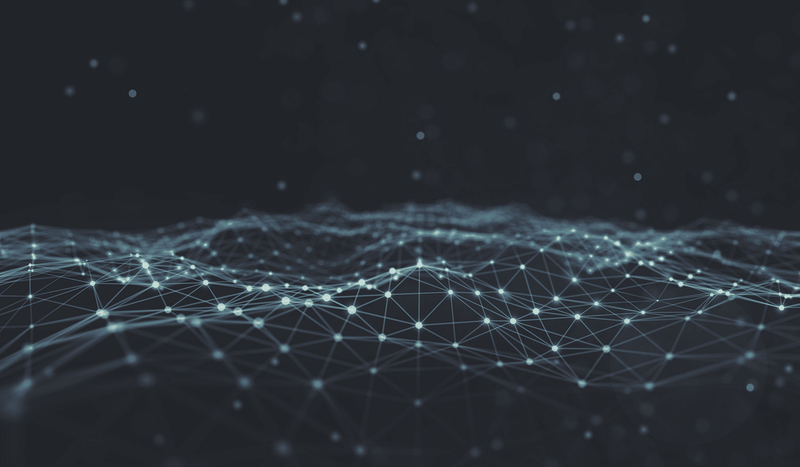 Party data is much more than customers; it can be your providers or partners, it can be organizations as well as individuals, and they might even have relationships that can complicate the view. Using a multidomain master data management solution ensures the highest quality of party data because it connects and integrates different data sources, of which your CRM system is just one. Other sources can be rating institutes and even social media. Identifying relationships between parties can also be valuable for identifying and creating cross-sell opportunities. Reference data determines allowed values for fields such as country, currency and conversions. Keeping these values up-to-date is critical since they affect key business decisions, impact the performance of your systems and are needed to meet regulatory compliance. Managing and tracking physical assets – such as equipment, buildings, materials and parts – can be costly when done ineffectively due to higher maintenance costs, loss of assets and increased downtime. Managing asset data using disparate systems across departments can be cumbersome and a source of poor-quality data. With the Internet of Things (IoT), assets become connected and generate data. Multidomain master data management enables you to leverage that data and turn it into business value. MDM integrates asset data from multiple systems and enables you to efficiently search and manage your asset collection. It also helps by de-duping and consolidating asset data, providing full visibility that includes location, status, usage and accountable user. All organizations face the challenge of attracting and retaining the best talent in their field. But your employee data is spread out in silos across your organization, it’s hard to get a true view of each employee. The general ledger, which is part of ERP, contains every company's most vital data. It therefore needs to be trustworthy and available for other business systems. Keeping it siloed in ERP undermines data quality and efficiency. Using MDM as the centralized connector for master ledger data ensures this business-critical data is up-to-date, consolidated and available to all who need it. Using different implementation styles, MDM confirms and links business-critical data by connecting ERP with other systems. In a consolidating implementation style, MDM gathers and synchronizes ledger data created in ERP, providing a “golden record” of trusted information. In the centralized implementation style, data can also be created in MDM and pushed to ERP. In either case, MDM takes the role as the single source of truth. Use case 1: A product is created with a unique ID in ERP. In MDM, the product data is enriched with additional information and digital assets. This enhanced information then flows back into ERP where it can be used for invoicing. Use case 2: In order to check the accuracy of the invoicing and delivery address, MDM matches customer data in ERP with information from CRM and an external source like Loqate. Connecting All Your Data Assets Expand your solution according to evolving business needs by easily adding multiple data domains to the same platform. The solution is fully scalable for both the number of domains as well as the volume of data records and attributes.